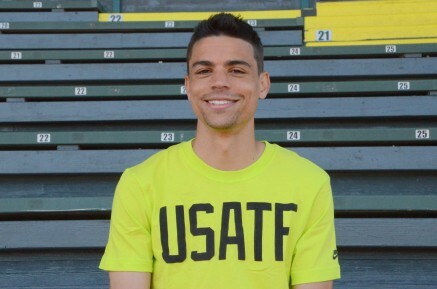 21st April 2015 – Two time world championships 1500m medallist Matthew Centrowitz (USA) continued the fine form he showed during the indoor season with a convincing victory in the Grand Blue Road Mile, part of Drake Relays meeting. Having to run the last third of the race into a stiff headwind none of the athletes were keen to lead and Matthew sat in the group waiting for a move to be made. Sporting a cap on backwards and a t-shirt in the cold conditions, Matthew was able to wait until the last 100m before passing on the outside to take the win by 3 metres at the finish in a time of 4:03.29. Matthew will next compete in the track version of the mile on Saturday.